Kanichiro Yoshimura is a samurai family man who can no longer feed his wife and children due to the low wages paid from his small town clan. 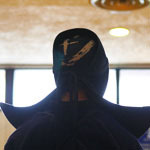 Sadly, he packs up and leaves his loved ones behind so he may make a higher earning to support his family in the big city as he joins the large and renowned samurai faction, the Shinsen-gumi, where he will lead a difficult, but enriching life during one of the most tumultuous times in Japanese history. A clan of thieves and scoundrels has put the inhabitants of a village in check. 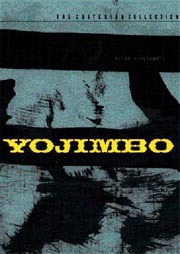 By enforcing a policy of intolerable cruelty and fear, the villagers are rendered poor and helpless against the cruel uprising of the Kuchinawa clan. A wandering blind masseuse stumbles upon the village. 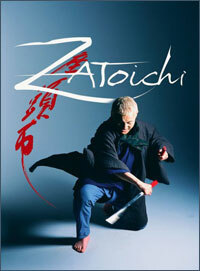 This blind man is none other than the legendary Zatoichi. 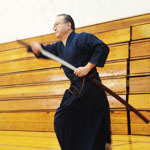 With a deadly walking stick at his side, he serves swift justice to the Kuchinawa clan. 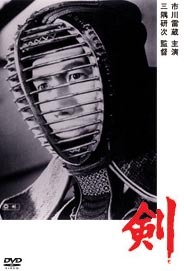 Along the way, he meets a compulsive gambler, two geishas who are more than what meets the eye, and a deadly mercenary; all contributing to yet another stunning tale of the blind swordsman, Zatoichi. During the last days of Japan’s Edo period, a samurai named Seibei is struggling between supporting his poor family and his duty as a samurai. 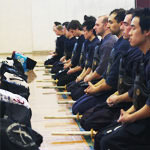 The days of the samurai are almost over now, duels are forbidden and the sword is no longer an object of respect as it was used to be. Seibei’s duties are now limited to that of a simple clerk in the clan office.  Since the death of his beloved wife, Seibei’s life has never been so hard. With two young girls, a sick mother at home and 50 bales of rice a year, Seibei wishes he could live a peaceful life as a peasant instead of a poor one as a samurai. 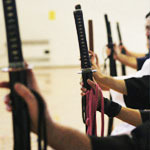 Samurai I: Musashi Miyamoto is an exquisite masterpiece. Toshiro Mifune plays Takezo, a farmer with a bittered family life who leaves his village with his best friend, Matahachi, in search of adventure and glory. 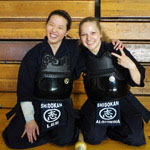 The side they start fighting on loses and Takezo and Matahachi are the only few left alive from the skirmish. Within the post stages of the feudal war, Takezo's idea of the world changes as he is confronted with the many obstacles that will tear him up inside as a Man, but will in turn benefit his understandings and his learning's of becoming a Samurai. This is the first chapter in the story of the legendary Musashi Miyomoto. A small village in the country side always gets raided by bandits after the harvest. The scared villagers decide to hire some samurai to defend the village. Unfortunately the villagers are so poor the only thing they can offer is 3 square meals a day. Four farmers travel to a major city looking for samurai to hire but they are met with failure every time. One day they come across a samurai that saves a child from a thief for free, they manage to convince him to help. 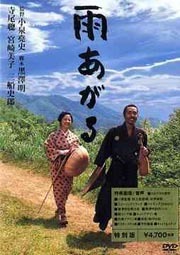 Kambei helps the farmers hire other samurai to help defend the village, after a few days they have the fighting force that they need and travel to the village. 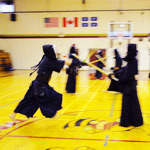 The samurai prepare the village and the farmers for the upcoming battle with the bandits. 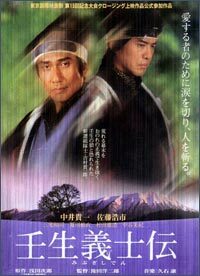 Shortly before his death in 1998, Akira Kurosawa completed a screenplay entitled Ame Agaru, based on a short story by Shugoro Yamamoto. 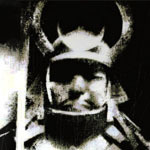 Kurosawa passed on before he could bring this story to the screen, but one of his assistants, Takashi Koizumi, has directed a film adapted from the script, following as closely as possible the style of the master. This traditionally styled samurai story harkens back to Kurosawa’s best-known works, and features Shiro Mifune, the son of Toshiro Mifune, one of Kurosawa’s favorite actors, in a key role. Ichi finds himself in the middle of a gang war and befriends a dying Samurai by the name of Master Hirate. 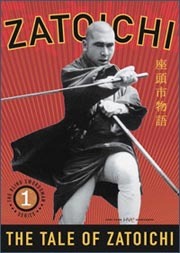 ZATOICHI – THE TALE OF ZATOCIHI is the first film in the legendary ZATOICHI film series starring Shintaro Katsu as Zatoichi, the blind masseuse and master swordsman. This beginning film has Ichi visiting his friend, Boss Sukegoro, as he passes by the town of Iioka. He discovers that Boss Sukegoro is in the midst of a feud with the next town over, Sasagawa, lead by Boss Shigezo. After much convincing and begging, Ichi’s talents are reluctantly bought to side with Boss Sukegoro in the upcoming war. 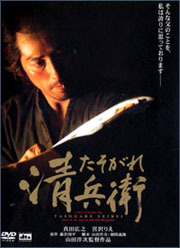 Sanjuro Kuwabatake, the original wandering cinematic Ronin, comes across a little town where the silk merchant and his gang constantly clash with the sake merchant and his gang for control of the town. Sanjuro plays both sides to ensure the destruction of them by hiring himself out as a bodyguard or yojimbo. 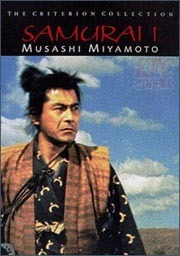 It's Mifune's role and his film. 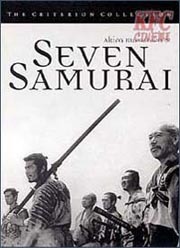 Kurosawa wrote an excellent multi-layered protagonist just as well as Mifune created his presence with his attitude, body language and a deadpan manner that creates a character that sure as hell isn't a noble defender of justice but is willing to play the part for the right amount of money and has no quarrels with staining his sword with blood.